Bear Creek Winery was founded in 1934 as a cooperative. In 1997 it was acquired by the Kautz family who completely renovated the winery to make it a state of the art facility to meet contemporary demand. 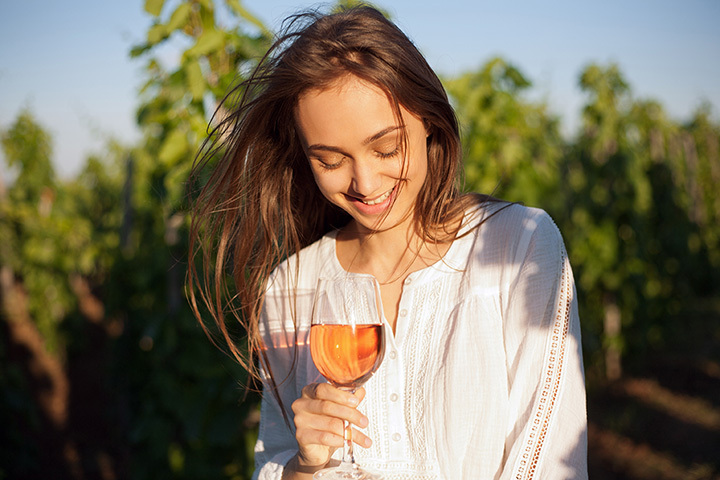 From grape supply to wine processing services, Bear Creek is recognized as the preferred outsourcing partner for many of the world's leading beverage alcohol companies and brand owners. Today, Bear Creek Winery has grown to become the 8th largest family owned U.S. grape grower and winery operation and has earned a reputation as one of the premier custom wine producers in California. Our mission is to continually meet and exceed the expectations of our customers by providing the highest quality wines and winery services at exceptional values. At Bear Creek Winery we share one common goal - to help the brands and businesses of our customers succeed. Only through their success will our position as the wine industry's outsourcing leader be assured.